Information about our general reservations process and priorities, the groups and events we host, and confirmation information. 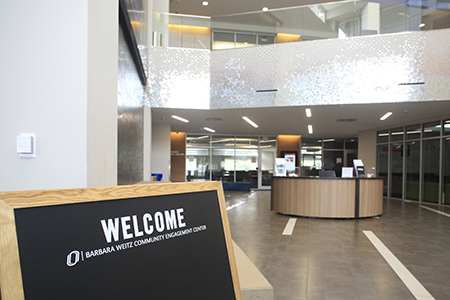 The Barbara Weitz Community Engagement Center (CEC) at the University of Nebraska Omaha (UNO) is a building designed to provide meeting and collaboration space for area non-profits, UNO and community groups, government agencies and educational institutions for the purpose of community engagement. 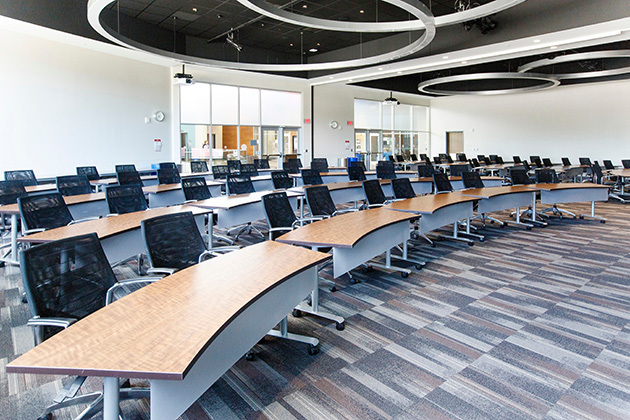 The CEC has a set of criteria that qualifies groups and events to use spaces in the building. To uphold the CEC’s mission, vision, and values, all event requests will be reviewed and approved based on the proposed activity or type of event at the discretion of the CEC. For more detailed information about our policies, including any of the following, please review the full Booking and Usage Policies. Please fill out our Reservation Request Form to request meeting space(s). 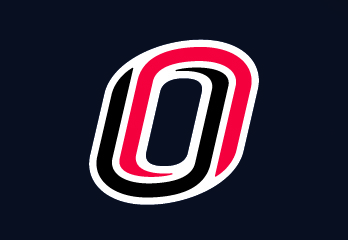 For day-of or next day requests, contact Traci Fullerton at 402.554.6000, or at unocecreservations@unomaha.edu. Reservations for meeting or event parking should be made at the time of your meeting reservation request. Please direct your visitors for meetings and events to our Guest Parking. The CEC will do everything possible to reserve spaces for your event, however, parking in Lot E is not guaranteed and the parking attendant may issue temporary parking passes for the surface lots if parking is unavailable in Lot E at the time of check-in. Lot E is staffed from 7 A.M. until 7 P.M. Monday through Thursday, and 7 A.M. until 5 P.M. on Fridays. No stalls can be reserved while the attendant is off duty, and the lot becomes a first-come, first served visitor lot. 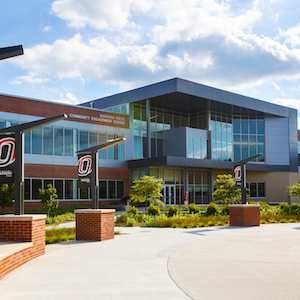 If you intend to drop-off or pick-up guests by bus please contact Vanessa Rath, UNO Parking/Transit Manager, at 402.554.7277, vrath@unomaha.edu to make arrangements. There is no reservation without written confirmation. If you do not receive a confirmation by email, the requesting group or organization is responsible for contacting the CEC to determine the status of the request. Reservation Agreements are sent at the time of your confirmation and must be signed and returned, within two (2) business days after confirmation is delivered, or the reservation will be canceled.